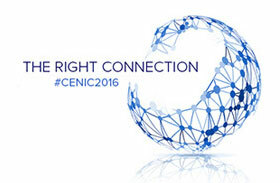 Do you have an interesting project or current topic that you want to share with an information technology audience at CENIC 2016? You are in luck—the deadline to submit a proposal has been extended to Nov. 30. 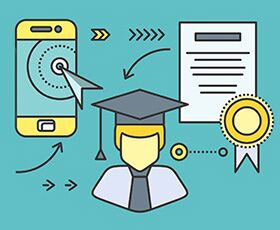 The California Community Colleges (CCC) Education Planning Initiative (EPI) has made significant strides this month in its project objectives, with exciting progress being made on both the student portal and education planning tools. 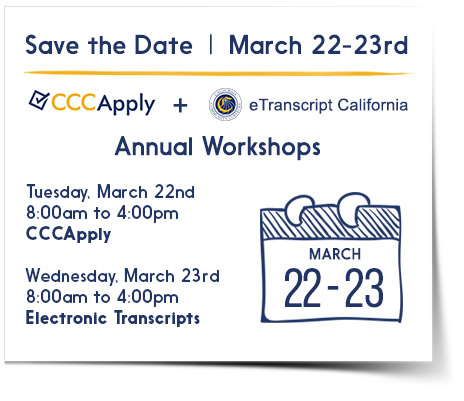 Registration is open for the 2016 CCCApply and California Electronic Transcripts Workshops, being held March 22-23, 2016, at Fullerton College in Fullerton, CA. There is no cost to attend this annual event. 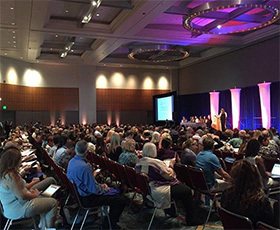 We invite you to submit a speaker proposal for the next Online Teaching Conference, to be held June 16-17, 2016, at the San Diego Convention Center. First deadline for submissions is Nov. 20. 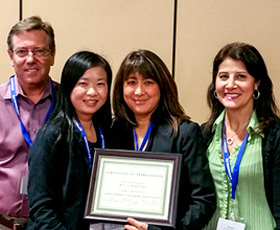 Over 120 people from more than 60 colleges attended the recent California Community Colleges Assessment Association (CCCAA) conference. 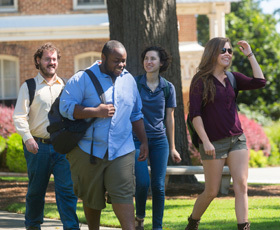 Participants represented IT, faculty, research, counseling, administration and assessment center staff. 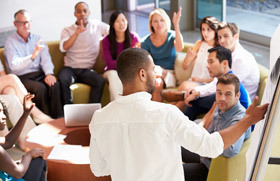 As one would expect with an initiative as ambitious and complex as the California Community Colleges (CCC) Online Education Initiative (OEI), we have had to make many changes as we move forward in developing its various components. It’s been a busy fall for all involved with the California Community Colleges (CCC) Education Planning Initiative (EPI), and in November several events will take place that will have a significant impact—both in person and online. 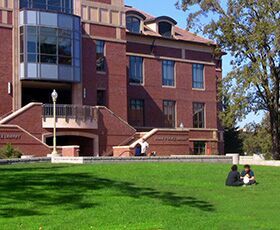 CENIC announced that its next annual conference will be held March 21-23, 2016, at the University of California at Davis. Registration will open in November. The California Community Colleges (CCC) added nearly 800 courses to the California Virtual Campus (CVC) 2015 catalog, which now lists 19,970 courses and 1,433 degree programs offered online by 169 accredited higher education institutions.